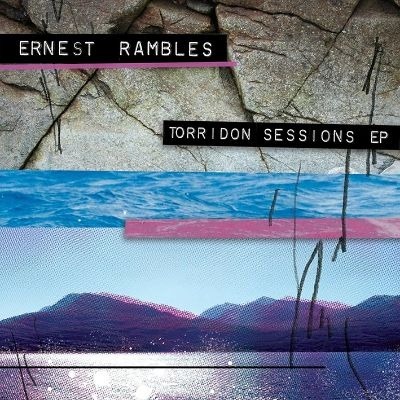 Long time pal, and Scotland's main event in drumming, Sam Lumsden of First Class Drums Drum School, did a knockout job on an excellent new release: Ernest Ramble's "Torridon Sessions EP". Sam has used a 1.5 Steel--5.5 x 14 as his main in the studio and live for years, and also uses a 1.5 Steel--5.5 x 15. He was one of the earliest of players to have both of those drums. Really enjoyed your brush work Sam, and the snare sound on "Only Love" is definitive, and representative of your always intuitive and incredible playing. 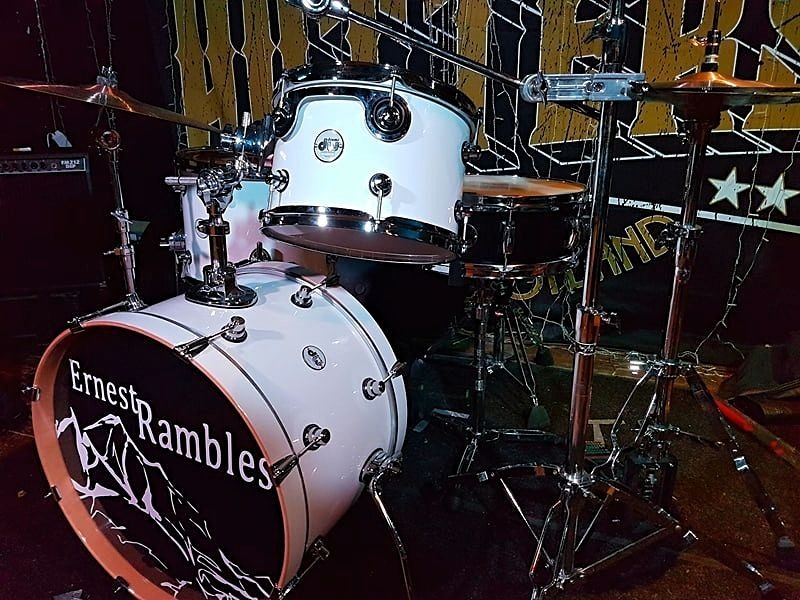 Congrats Ernest Rambles on an excellent record, and Thank You Again Sam...!